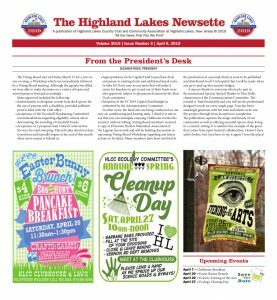 Santa plans to visit with Highland Lakes children on Saturday, December 15. 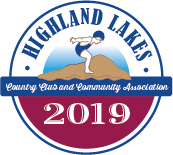 Weather permitting, Santa Claus will be riding on a Highland Lakes fire truck to see all of the girls and boys of Highland Lakes starting between 8:30 am – 9 am. 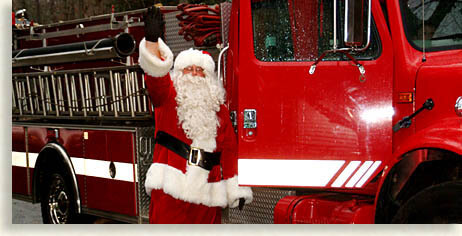 If you hear Christmas music and see the fire truck, come on out and talk to Santa. Please have your socks and shoes on and coats ready because Santa and his helpers have a lot of children to see. 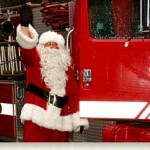 The volunteer firefighters will be driving Santa around until it gets dark. Parents: please have your cameras ready if you would like to take pictures. PS: Now is a good time to have chimneys cleaned and inspected.